Is this app easy to get the hang of and understand? Yes – instructions appear automatically. Is it useful in a science class? Yes – can be used when preparing or doing a lab. Can younger children use the app? Yes – fairly simple and is not overly scientific. Can teenagers use the app? Yes – great point of reference in reaction labs. Can it actually be used during a lab or project? Yes – great point of reference to predict what will happen and what your goal throughout the lab is. 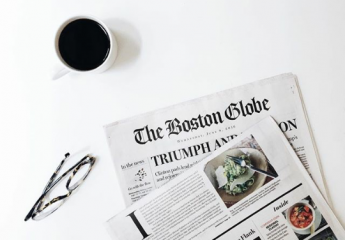 Is the information reliable? Yes – it was created by the University of Chicago’s Science department, so it is a reliable source. Is it informative, or does it require further research? If one is curious how reactions take place, you do have to seek that out by yourself but the basics are included. 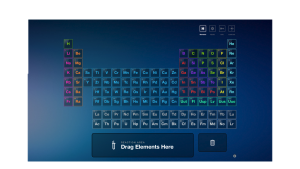 The goREACT app is a digital periodic table that teaches users about chemical reactions and compounds. The user is meant to drag elements from the table into the “Reaction Area” (photo on left) to make compounds and produce reactions. 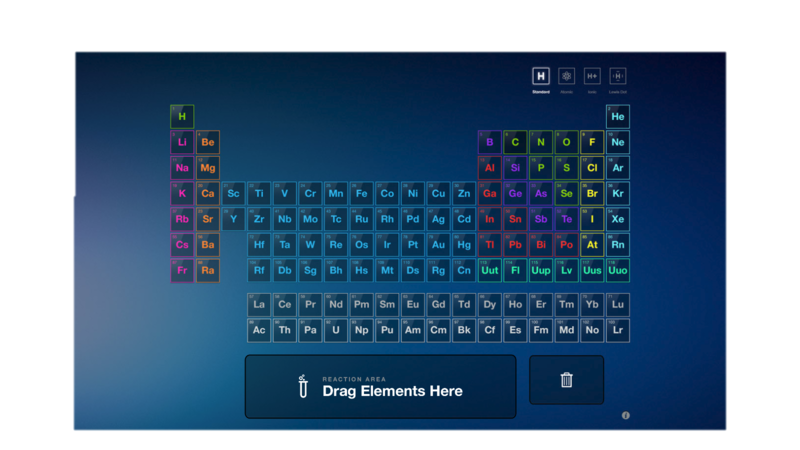 The app offers suggested elements to add, as well as having a “Featured Reactions” option (photo on right) that directs the user to suggested elements, explains their purposes, and helps the user produce a common reaction. I learned a variety of reactions and how to make different compounds, as well as what multiple compounds and elements are most commonly used for.